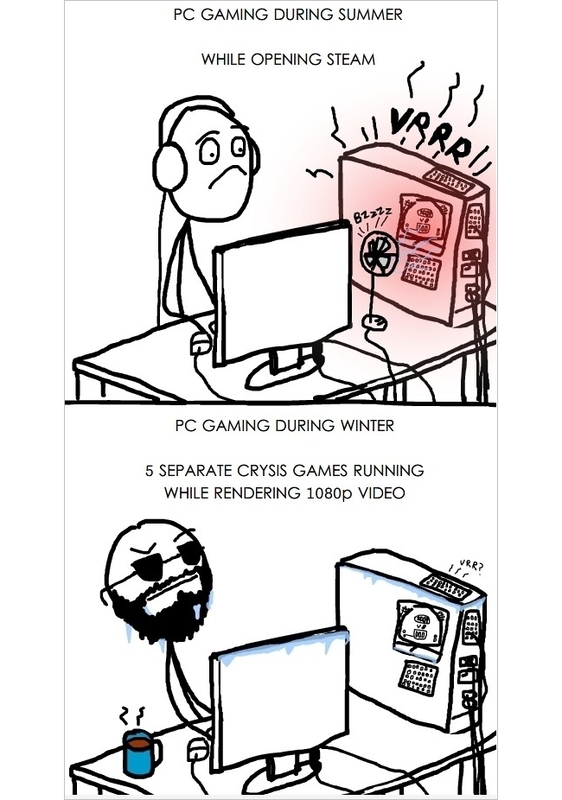 PC Gaming Season Contrasts Depicted Perfectly! Mirrors Edge Is Looking Solid! Some people think this elderly woman simply mistook Galen for Guan Yu, but are we really sure? The statue happened to be located outside of an internet cafe, so it stands to reason that this lady might actually just have wanted to make her incense offerings while kneeling before Galen. What Happened To "To Each Their Own"?